Gibbs and Ziva. . HD Wallpaper and background images in the NCIS club tagged: ncis gibbs ziva cast mark harmon cote de pablo. 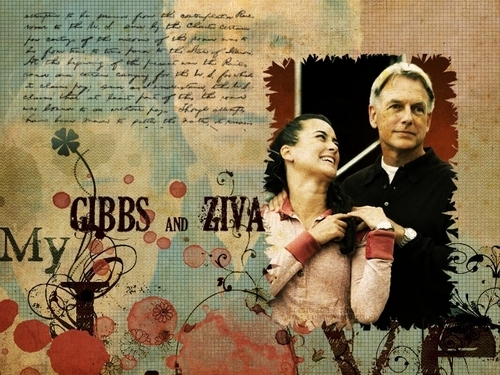 This NCIS wallpaper might contain krant, tijdschrift, tabloid, vod, papier, and rag.